Everyone pretty much is well aware now of the dangers of consuming too much sugar, but the issue seems to be the foods that have hidden sugars in them, that are presumed as healthy choices. Take protein shakes for example; here you are taking your health to the next level trying to up your protein and hit the gym, and you find out that coveted shake is packed with sugar! Sugar is linked to loads of scary health implications, so always read the labels and get wise about what you’re putting into your body. 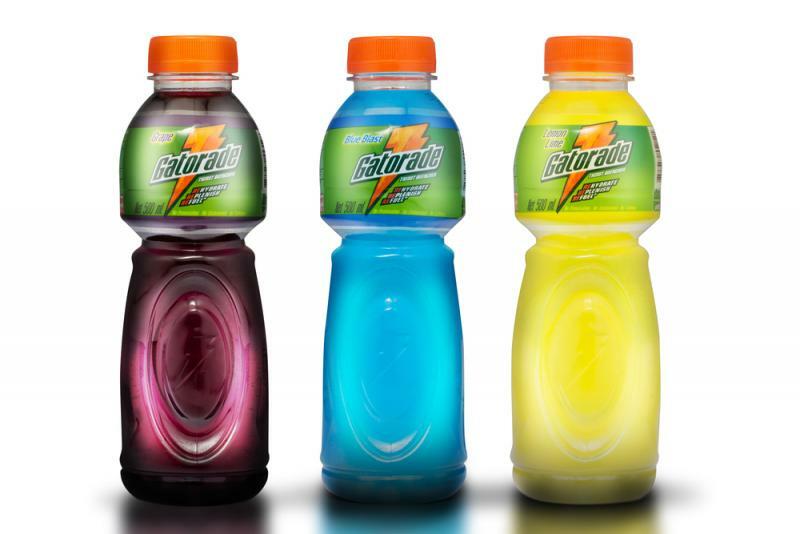 Sports drinks like Gatorade are typically handed out at children's sports games and practices all over the world. Many however, do not know the high amount of sugar these drinks contain, or they may think twice before giving them to their kids. Some Gatorade products contain 36 grams of sugar, which is essentially giving your kid a can of soda.